Studies have shown that foods rich in antioxidants serve an essential role in preventing cardiovascular diseases, cancers, neurodegenerative diseases like Alzheimer’s and Parkinson’s, and disorders relating to inflammation. 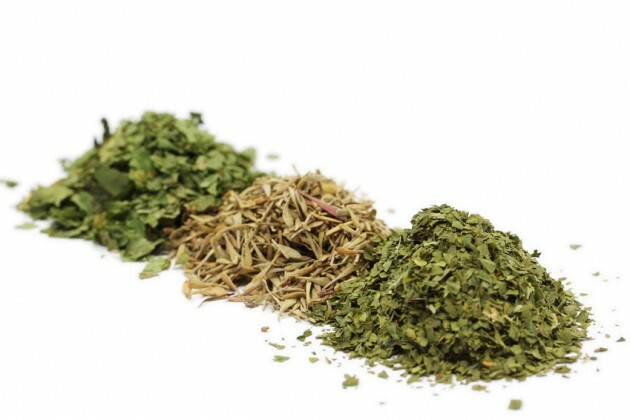 In fact, herbs and spices are excellent sources of antioxidants, and it is interesting to know that marinating meats with ingredients such as hot peppers, allspice, sesame and ginger, is a simple and effective way to introduce antioxidants into meals. A plant-based diet protects against chronic oxidative stress-related diseases. Dietary plants contain variable chemical families and amounts of antioxidants. Plant antioxidants may contribute to the beneficial health effects of dietary plants. It is widely accepted that a plant-based diet with high intake of fruits, vegetables, and other nutrient-rich plant foods may reduce the risk of oxidative stress-related diseases. Understanding the complex role of diet in such chronic diseases is challenging since a typical diet provides more than 25,000 bioactive food constituents, many of which may modify a multitude of processes that are related to these diseases. Most bioactive food constituents are derived from plants; those so derived are collectively called phytochemicals. The large majority of these phytochemicals are redox active molecules and therefore defined as antioxidants. Antioxidants can eliminate free radicals and other reactive oxygen and nitrogen species, and these reactive species contribute to most chronic diseases. 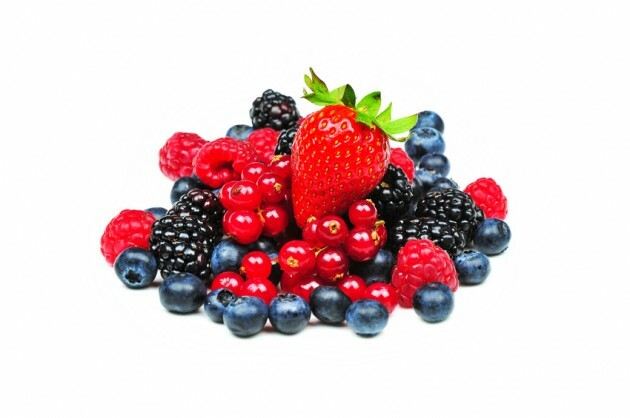 The average antioxidant content of berries and berry products is relatively high. Especially high antioxidant capacity in this category includes Indian gooseberry, wild bilberries, fresh crowberries, black currants, wild strawberries, blackberries, sea buckthorn and cranberries. The least antioxidant rich berry products are some of the berry jams. Further examples of antioxidant rich fruits and vegetables are apples, okra, artichokes, lemon skin, plums, apricots, curly kale, red and green chili and prunes. Examples of fruit and vegetables in the medium antioxidant range are dates, mango, black and green olives, red cabbage, red beets, paprika, guava and plums. Sorted by antioxidant content, clove has the highest mean antioxidant value, followed by peppermint, allspice, cinnamon, oregano, thyme, sage, rosemary, saffron and estragon, all dried and ground. 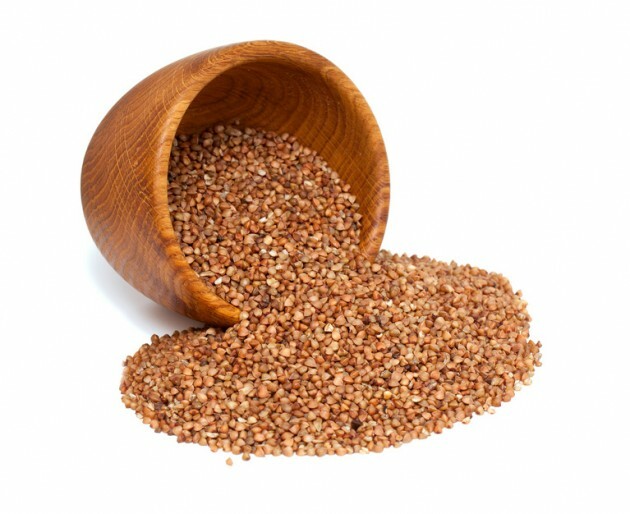 Among grains and grain products, buckwheat, millet and barley flours are the flours with the highest antioxidant values, while crisp bread and whole meal bread with fibre are the grain products containing most antioxidants.